**New Home-Ready Now! 3 Car garage!!! Walk in & say Wow!. 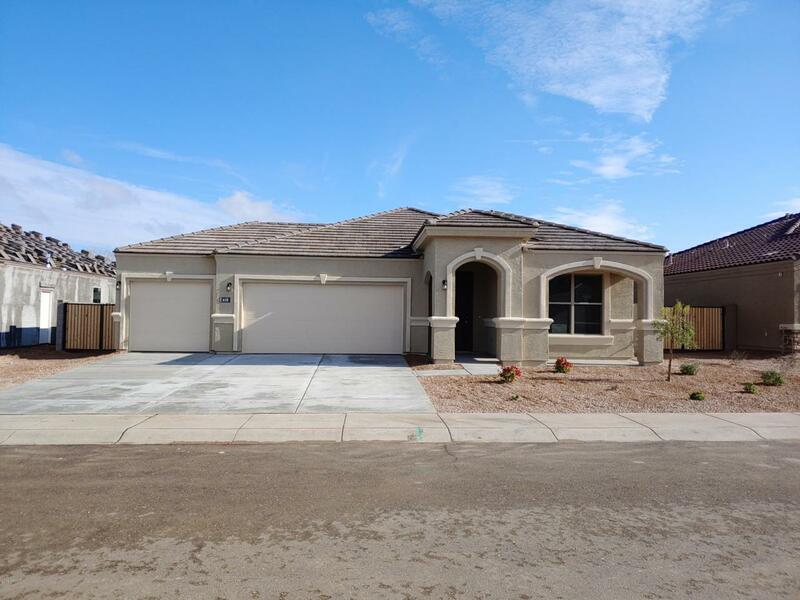 This Stunning home features an open concept w/ slider door opening to a HUGE COVERED PATIO, it's perfect for enjoying Arizona's gorgeous weather. 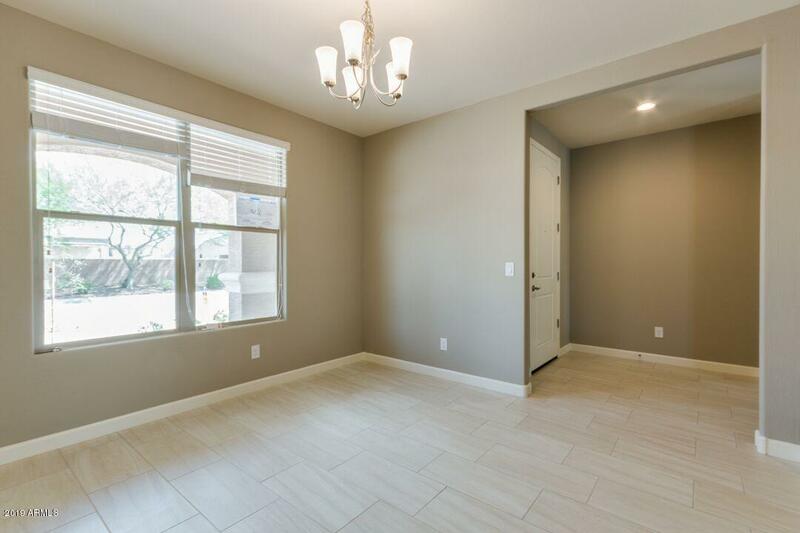 18x18 tile floors, an amazing kitchen w/ lots of cabinets, Quartz countertops, 8 ft. front doors, did I mention, smudge proof ''Gallery Series'' stainless steel gas appliances, side by side fridge, washer/dryer, window blinds & garage door opener are all included! 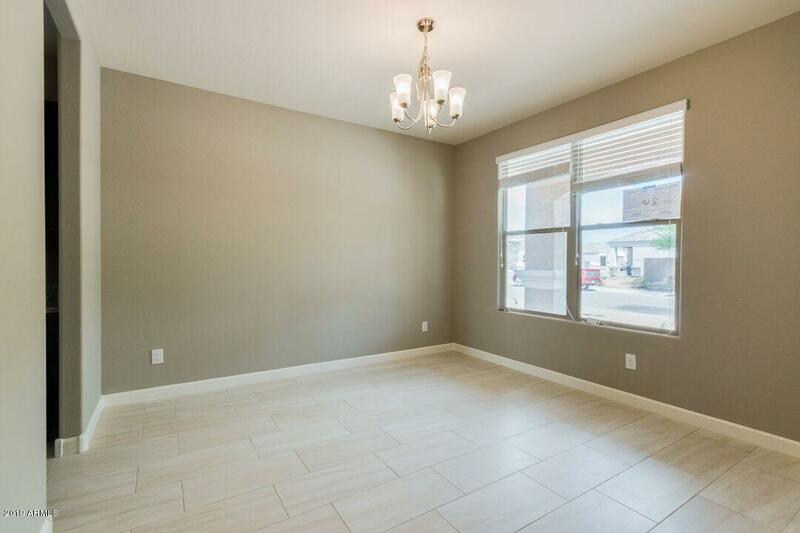 ENERGY EFFICIENT HOME w/ radiant roof barrier, low E windows, carrier 14 seer a/c & much, much more! Let's not forget about the pool sized lot! 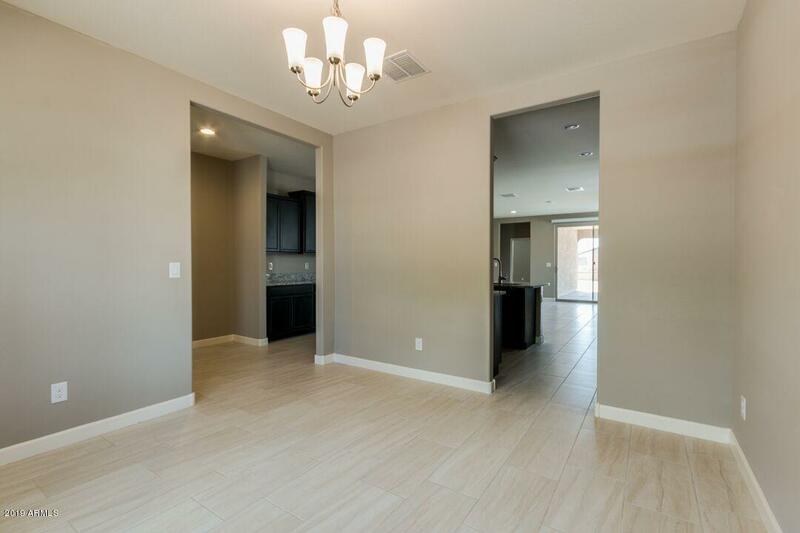 Come see for yourself why Circle Cross Ranch is one of the best-selling master plan communities in the East Valley!